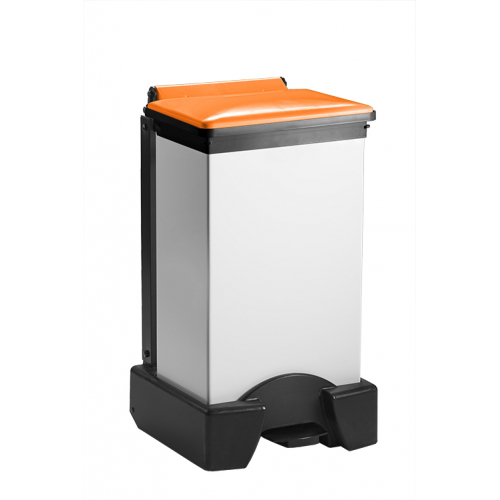 The body has been manufactured from fire resistant ABS, which provides extra safety when using these bins and also means that there is extra protection from the product being scraped or corroded. The frame is also constructed from the same material. Multiple options for body and lid colours, whilst white body and lid is standard. 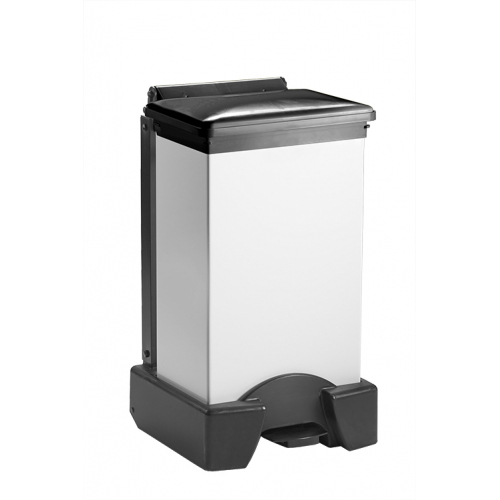 Silent closing lid is available as standard also. A damper mechanism is fitted to reduce the closing speed of the lid and avoid both damages and noise.